TOKYO (Bloomberg) -- Toyota Motor Corp.'s second-biggest supplier said the carmaker's goal to almost eliminate conventional combustion engines by 2050 is a wake-up call for parts makers to transform their businesses. Yasumori Ihara, who ran Toyota's emerging markets operations before becoming Aisin Seiki Co.'s president in June, said the automaker's objective means components makers need to prepare to supply for cars that will be predominantly hybrids or fuel-cell vehicles. 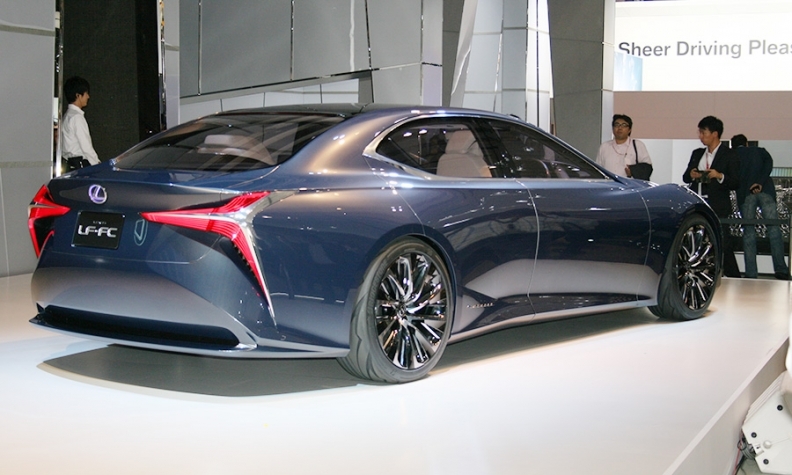 "We need to be prepared, as electrification means our engine parts and transmissions are not going to be used in cars anymore," Ihara said at this week's Tokyo auto show. 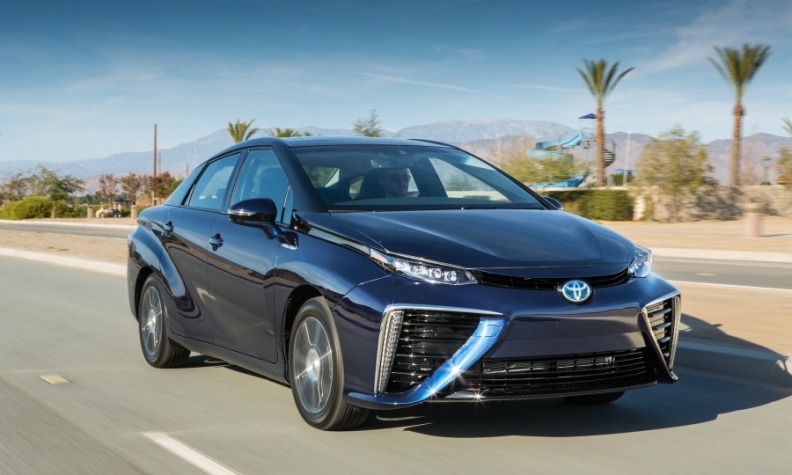 Toyota is targeting a 90 percent reduction in emissions from new vehicles by 2050 through the introduction of greener models like the hydrogen-powered Mirai. "We have to create new products because some of our current products won't give us bread and butter in the future." The comments from Ihara are among the first from a major Toyota supplier reacting to environmental ambitions that the automaker laid out earlier this month, shortly after the emissions scandal first hit Volkswagen Group. Toyota is targeting a 90 percent reduction in emissions from new vehicles by 2050, as it seeks to build on the success of its hybrid autos with fuel cell vehicles like its hydrogen-powered Mirai. Aisin Seiki is expanding sales from car-navigation and parking-assist systems as it joins carmakers in developing more features for autonomous driving. Companies including Toyota to Nissan Motor Co. showcased cars with capabilities to assist drivers at this year's auto show. Led by Chairman Kanshiro Toyoda, a member of Toyota's founding family, Aisin Seiki gets more than half its sales from engine and transmission parts, according to its 2014 annual report. Automotive News ranks Aisin Seiki as the world's fifth-largest supplier of original equipment parts to automakers, with estimated 2014 sales of $28.1 billion.